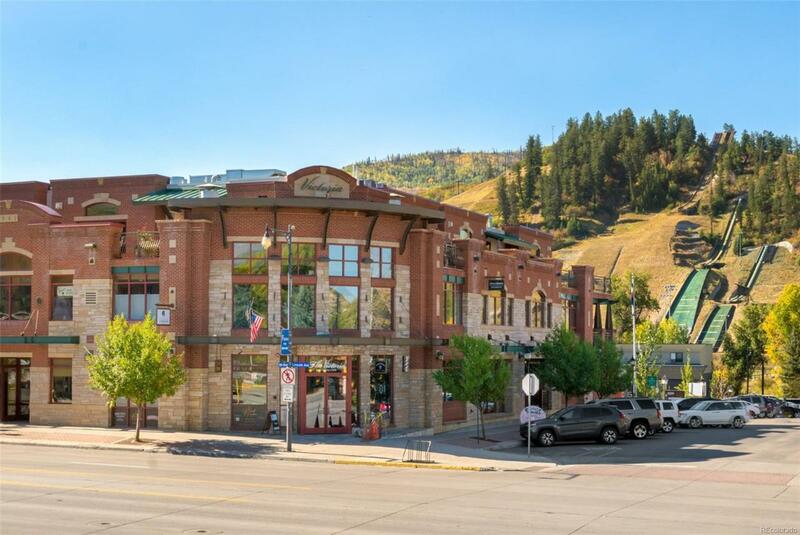 Incredibly unique offering at the Victoria and the only 3 bedroom, 3 bath condo currently on the market in downtown Steamboat Springs. 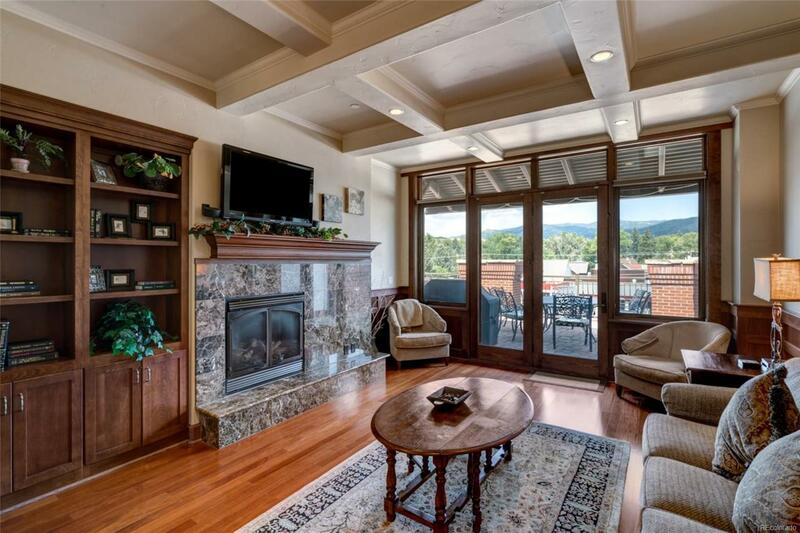 Top floor location with expansive views that frame the ski mountain. 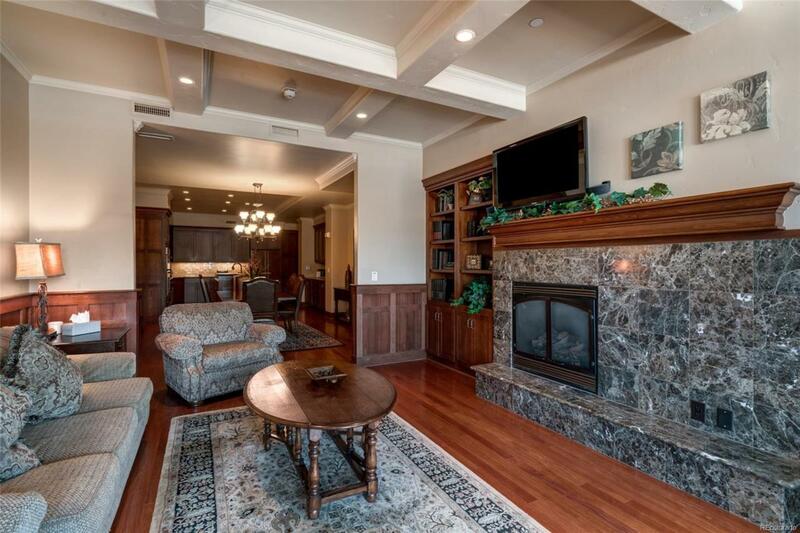 Large functional floor plan with over 1900sf and tall ceilings throughout. Huge gourmet kitchen with cherry cabinets, granite counters, a subway tile backsplash and a built-in buffet ideal for entertaining. 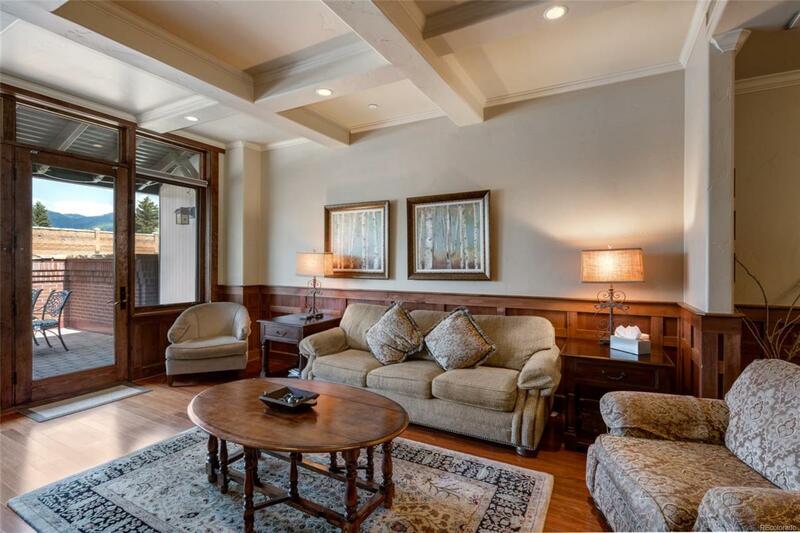 Cherry floors and wainscoting provide a warm and sophisticated feel. Gracious master suite with its own gas fireplace and a bathroom that features a huge soaking tub, a large steam shower, dual sinks and a walk-in closet. The second bedroom is a very nice junior suite. Many custom built-ins enhance the functionality of the living space. AC for year round comfort. A 15'x27' heated brick paver deck with hot tub offers exceptional outdoor space. There is 1 assigned parking spot and a storage closet in the parking garage. This is an opportunity not to be missed!